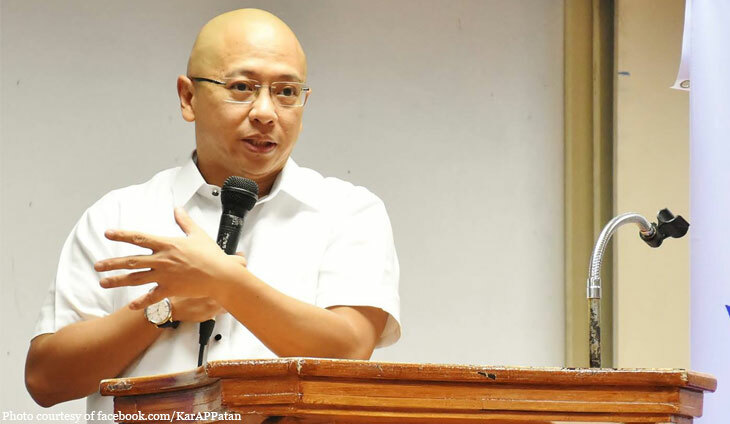 Hilbay tells student politikos: Don’t grow up a trapo! 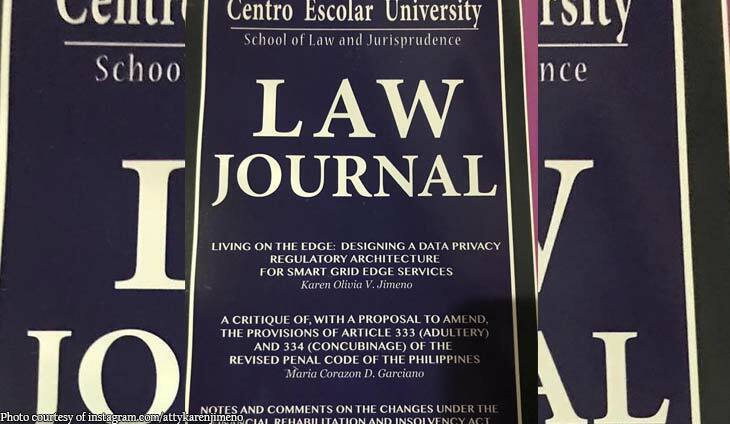 It’s election season in some universities, including the University of the Philippines, which is set to pick its newest set of officers for the University Student Council. 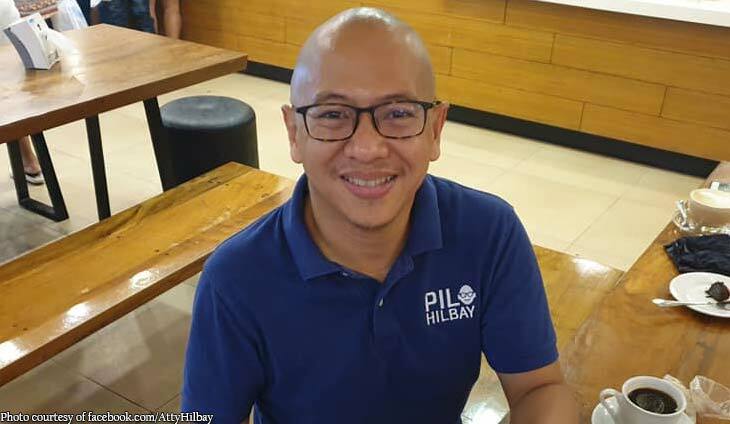 Former solicitor general Florin Hilbay has some advice to young people who are now engaged in politics. “Young politicians in universities must learn from politicians today: be honest, fulfill promises; principled politics over politics of convenience & opportunism; silence in the face of impunity is unacceptable; service over ambition. Don’t become what many of them have become,” he wrote on Twitter. be honest, fulfill promises; principled politics over politics of convenience & opportunism; silence in the face of impunity is unacceptable; service over ambition. don’t become what many of them have become. 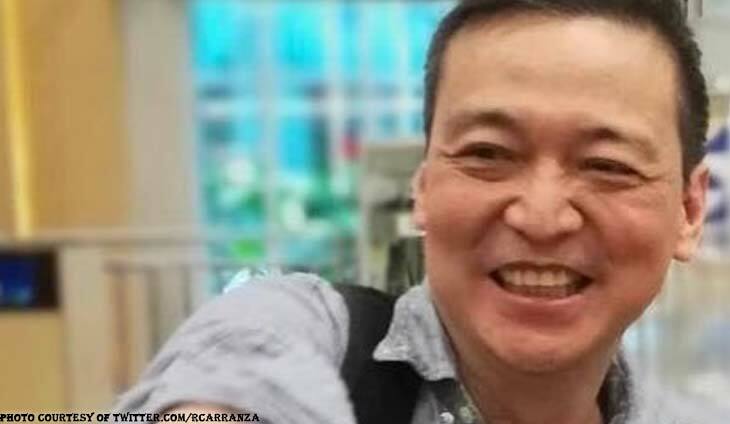 Can the young ones put an end to trapo politics?